This volume contains notes for the Sundays and principal feasts in Year B from Advent to Pentecost. Subsequent volumes with notes for Year B from Trinity Sunday to Christ the King, and for Year C, will be published just before each half-year. Ebooks for Year A parts 1 and 2 are already available. 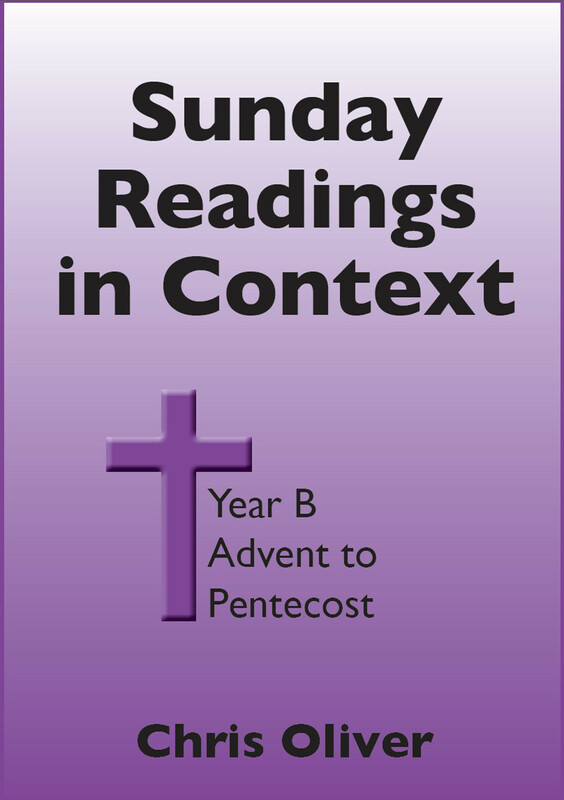 This book covers the Sundays and Principal Feast Days of the first part of Year B, from Advent to Pentecost. Part 2, Trinity to Christ the King, and books for Year C will follow in due course.